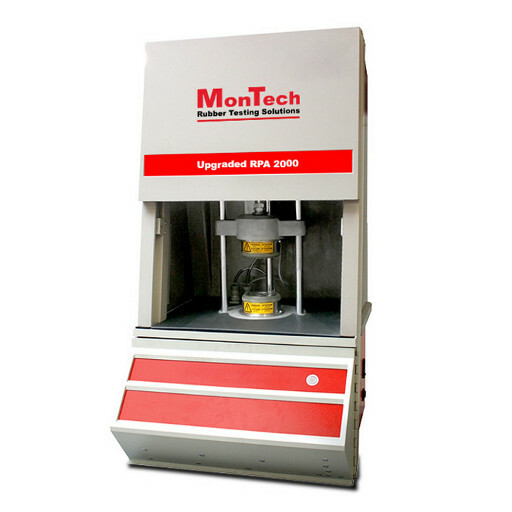 The MonTech family of software solutions is designed with the lab manager in mind. 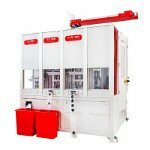 Keeping data organized and readily available is becoming an absolute necessity for any size laboratory. 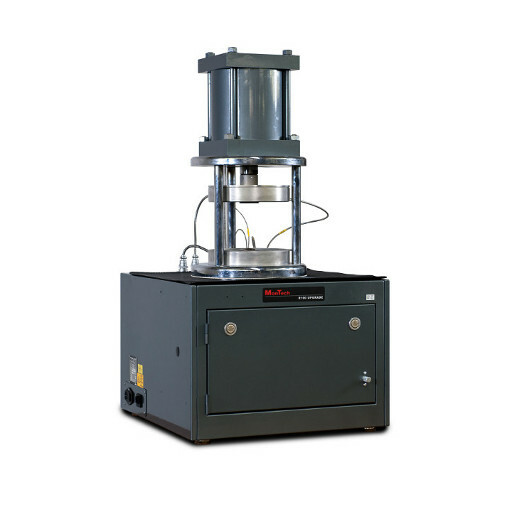 The versatility of each solution allows you to quickly modify and manage complex formulations, incoming raw materials, or collect all data forms from a laboratory and analyze results instantly. Each software solution can be easily integrated and features standalone operation, plant-wide operation, or can be activated to share information between multiple laboratories. 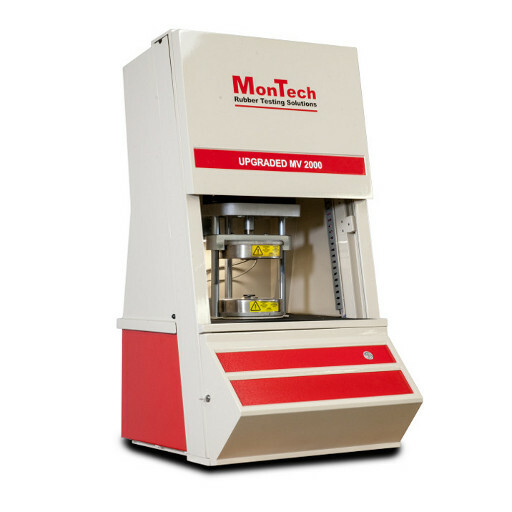 MonControl is a multipurpose LIMS platform for simple instrument control, flexible programming, test assignment, and data acquisition for an entire laboratory. 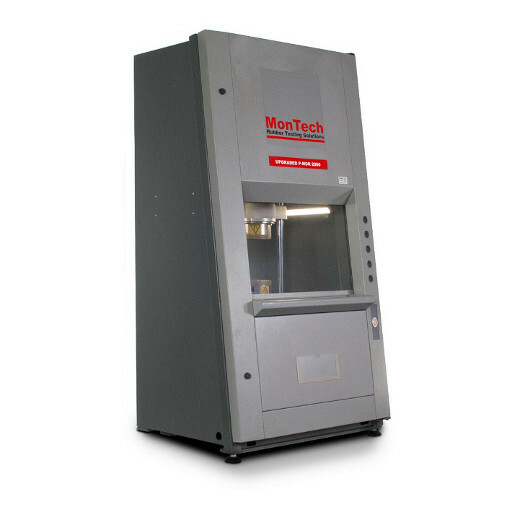 MonControl is installed with preloaded static and dynamic test routines for most standard industrial applications and test sequences according to international standards (ISO / ASTM / DIN) allowing new or untrained users to start testing within minutes. All licenses of MonControl come with an additional licence of Monviewer, enabling personnel outside of the laboratory setting to readily review and analyze all data collected. 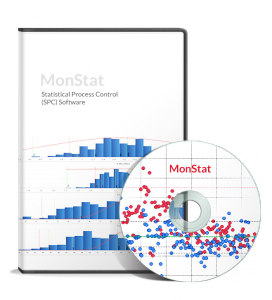 MonStat is a dynamic and adaptable statistical process control software enabling users to quickly analyze data collected from the laboratory and production floor for optimizing the manufacturing process. Featuring both real time and historical data, MonStat enables users to quickly examine and take action to decrease product variations. 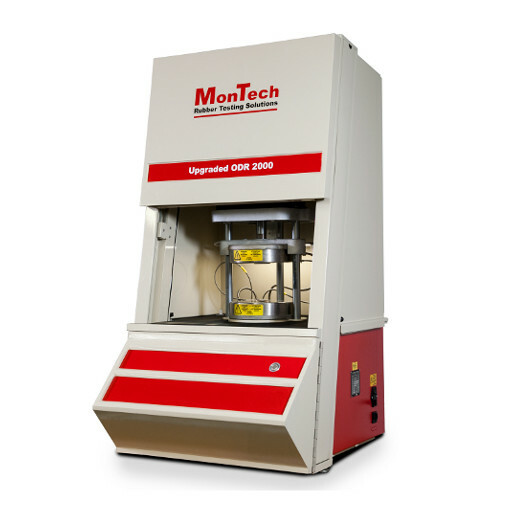 MonStat offers powerful analytical techniques by joining data retrieved from LIMS database systems with data collected from production machinery on the shop floor, transforming it into actionable quality information. 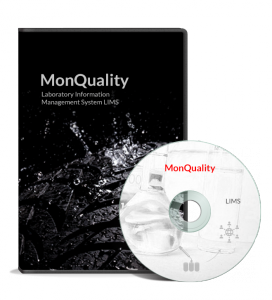 MonQuality simplifies information administration objectives by managing complex lab processes, providing exact lab data at the right time and in the optimal format. MonQuality’s flexibility is demonstrated in multiple levels of the system, from automating workflow and test instrument orders, records management to closed-loop traceability. 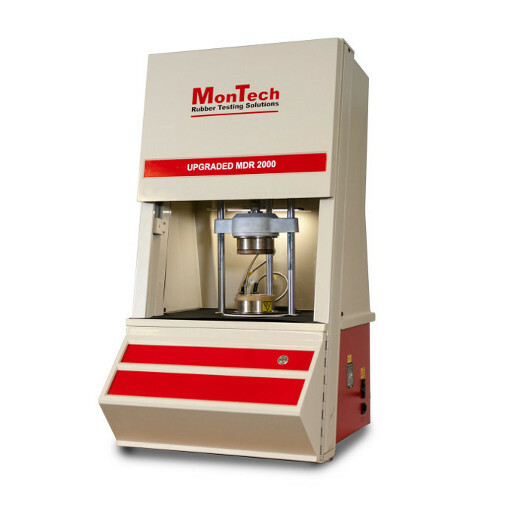 Developed especially for the rubber and polymer industry, MonQuality provides unique features such as full multi-site collaboration capabilities, remote data access, customized reporting and more. 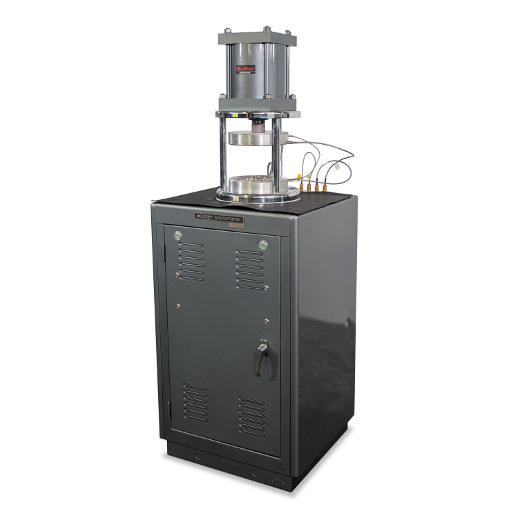 MonRecipe is specifically designed for optimizing the formulation and compound process in the rubber industry. This software system enables the user to create, price, maintain and modify complex formulations with unprecedented version control. 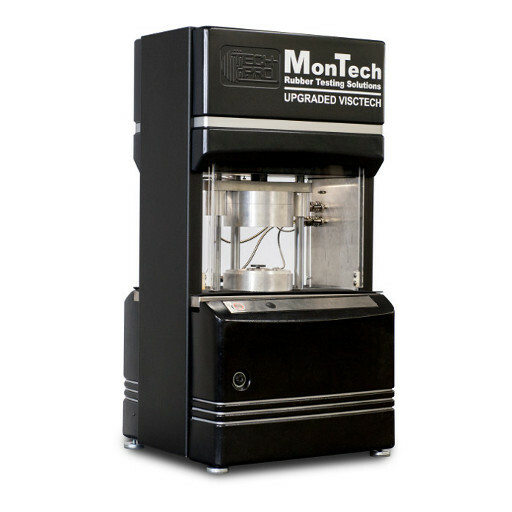 Streamlining the formulation process with MonRecipe reduces costs and speeds up time to market on compound formulations. 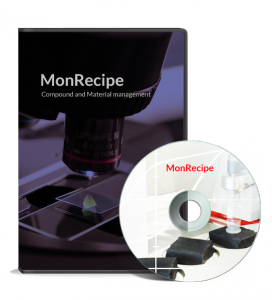 For true value engineering, MonRecipe represents a dynamic workbench for recipe ideas, allowing all users to experiment and manage multiple formulation scenarios while simultaneously optimizing raw material usage.